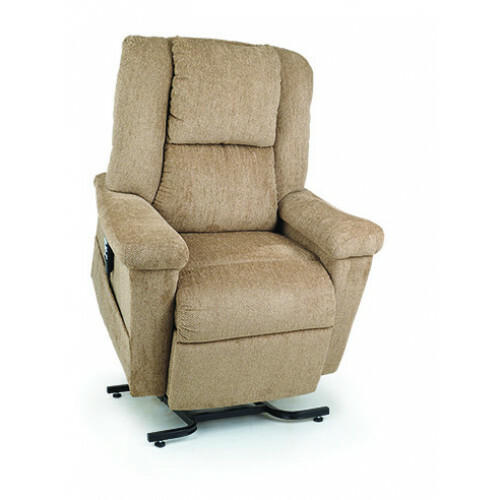 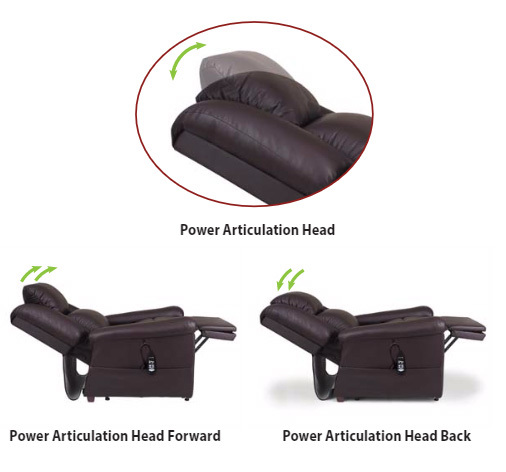 Daydreaming will become your new favorite pastime in this versatile "power recliner that lifts.” This new style sets the stage for ultimate relaxation with a full chaise pad, luxurious pillow back and our new Power Pillow for ultimate head support. 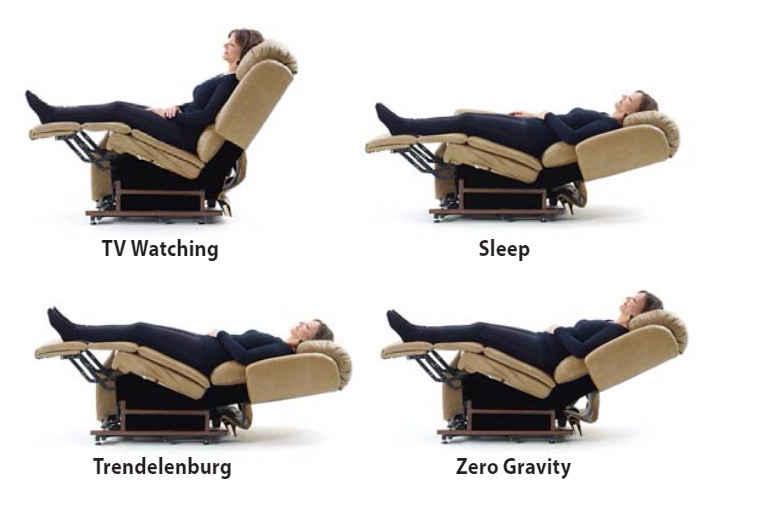 Additionally, these position options may help improve circulation, relieve back pressure and enhance comfort. 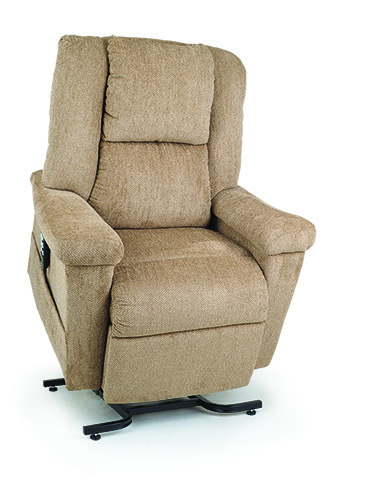 Distance Required from Wall Reclined: 25.5"
Please Note: In stock colors ship in 5-10 days. 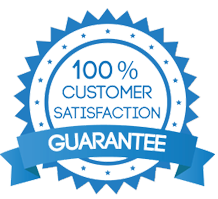 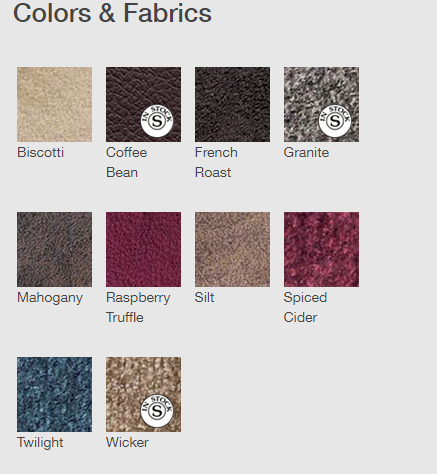 All other fabrics and special order upgrades can take 4-6 weeks.